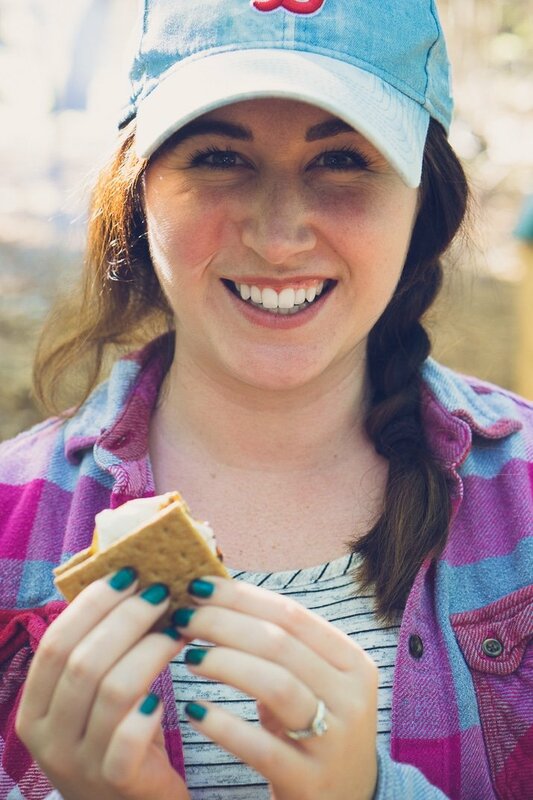 Meet Rebecca, the woman behind all the goodness here on Sugar & Soul! Hey there! I’m Rebecca, the girl behind the goodness here on Sugar & Soul. Sugar & Soul is a site that’s geared towards millennial women who love (or want to learn how) to bake, travel the world, keep up to date on the latest trends, or throw a killer party! After leaving my job in corporate law to pursue my passion for creativity and adventure, I hope to encourage others to do the same, to find what sets their soul on fire and go after it! When I’m not traveling the world, you’ll find me at home in Central Maine snuggling my fluffy golden retriever named Shoester, he’s the best and a total mama’s boy. My favorite book is In Cold Blood by Truman Capote, but I enjoy many different kinds of books and have a slight audible addiction. One of my favorite quotes is from the one and only Dexter Morgan, “Life doesn’t have to be perfect, it just has to be lived”. So here I am, living, and I hope some of what I share both inspires you and lets you know that you’re not the only one with a messy house, a little extra weight on your hips, or a serious Netflix addiction.